At Alpha Research and Development (Australia) Pty. 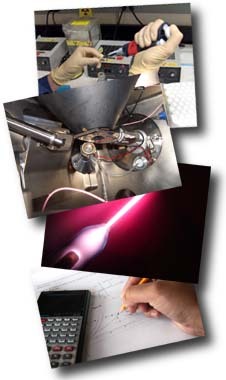 Ltd. we understand that Research and Development is an integral part of the manufacturing process. In seeking ways to design new and improved products and processes, the manufacturer is inevitably faced with the practical difficulties of turning imaginative ideas into something that is economically and commercially viable. In more than thirty years in the business, Alpha Research and Development (Australia) Pty. Ltd. has helped hundreds of firms to secure financial support totalling millions of dollars. Our aim is to minimise our clients’ administrative burden and at the same time maximise the benefit of their entitlement. We have assisted the IR&D Board pioneer the newly introduced electronic lodgement scheme and, as a member of the Board’s Consultative Group, are well placed to advise on the changes of legislation as they come into effect. We invite you to find out more about our services.